I read this article and found it very interesting, thought it might be something for you. 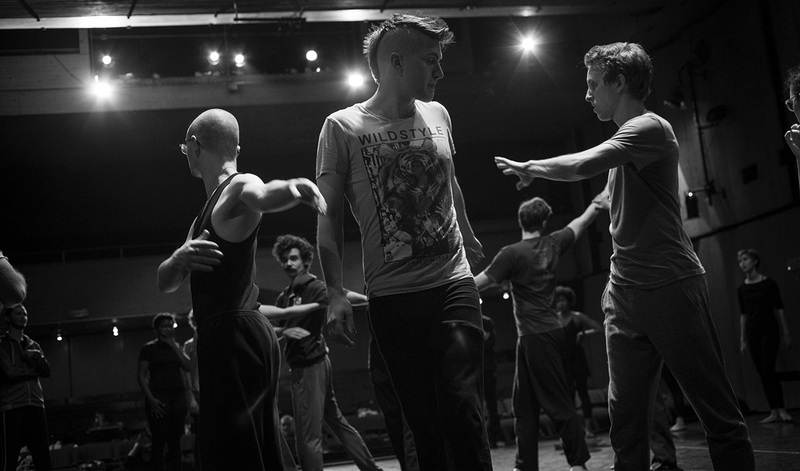 The article is called Program Overview and is located at https://www.dellarte.it/undergraduate-programs/one-year-program-in-physical-theatre/program-overview/. 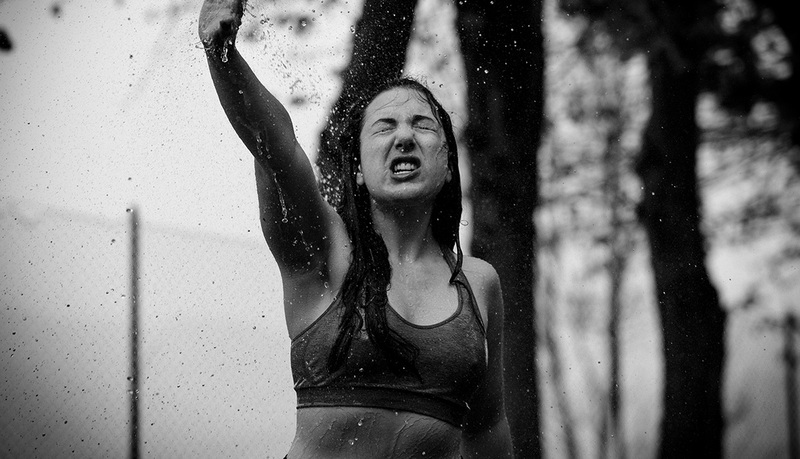 The One-Year Physical Theatre Program at Accademia dell’Arte, in Arezzo, offers a high level training in specific yet interrelated disciplines with the aim of providing skills and competence while encouraging experimentation and innovation. 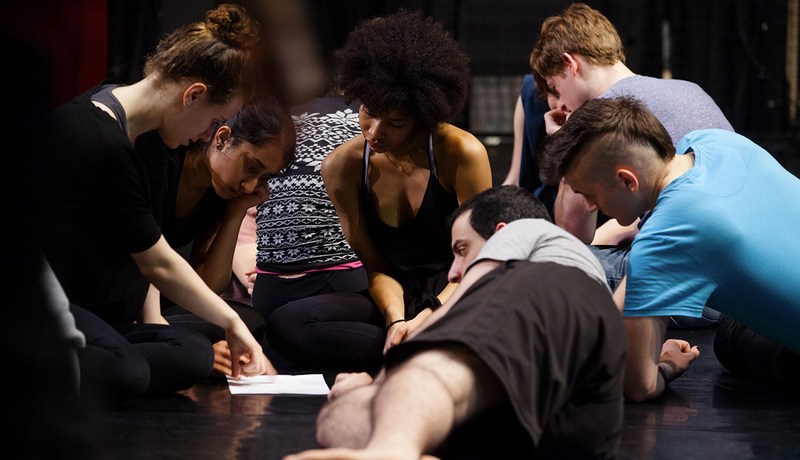 The program is open to students, non-students, young actors and artists, whose desire is to pursue intensive training under the guidance of professionally competent teachers integrating various techniques in a body-based approach to performance. 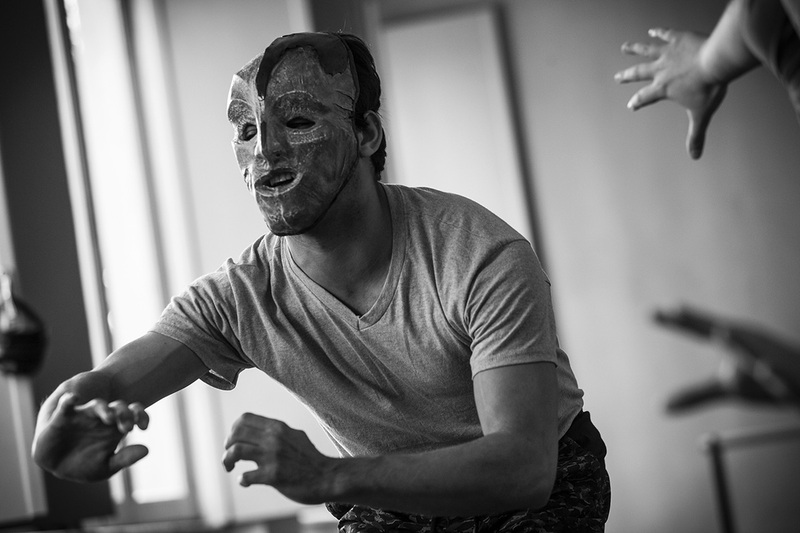 Rooted in the spirit of the Commedia dell’Arte, the ethos of the actor-author, the curriculum includes the most popular as well as some of the most innovative physical theatre practices currently available in Europe, and it is contextualized by the ongoing study of history, aesthetics, and social theory. 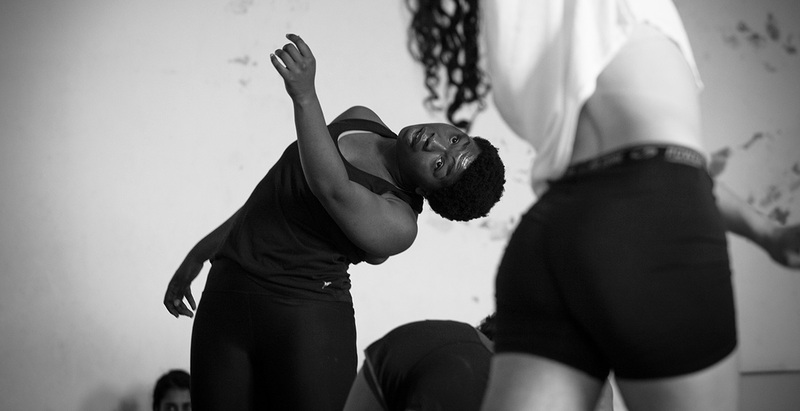 The ultimate goal of the program is to give the participants the competence necessary to devise and create their own performance style, supported by an aesthetic sensibility that unites the wonder of theatre with a genuine search for human meaning.